Peace. 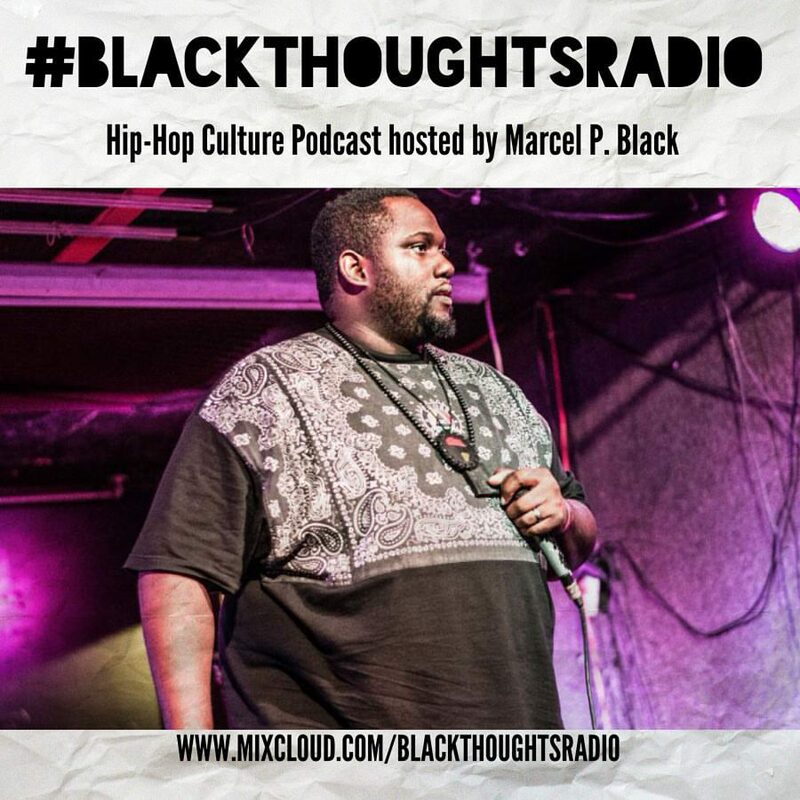 Everyone's been telling me I needed to do more with my #BlackThought posts for a long time, so I decided to do it podcast style. 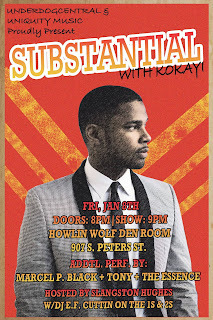 Every pod will be me discussing different aspects of Hip-Hop culture, keepin it a buck e'time. In this first episode, I run down my top 10 Hip-Hop albums of the year, including my honorable mentions list, & a biggest disappointment list, which is sure to cause some controversy. Click to stream Episode 1 here. 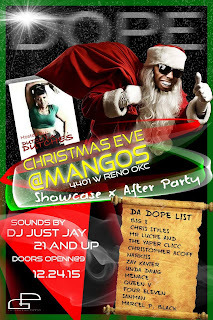 Marcel P. Black live in Oklahoma City Christmas Eve!!! 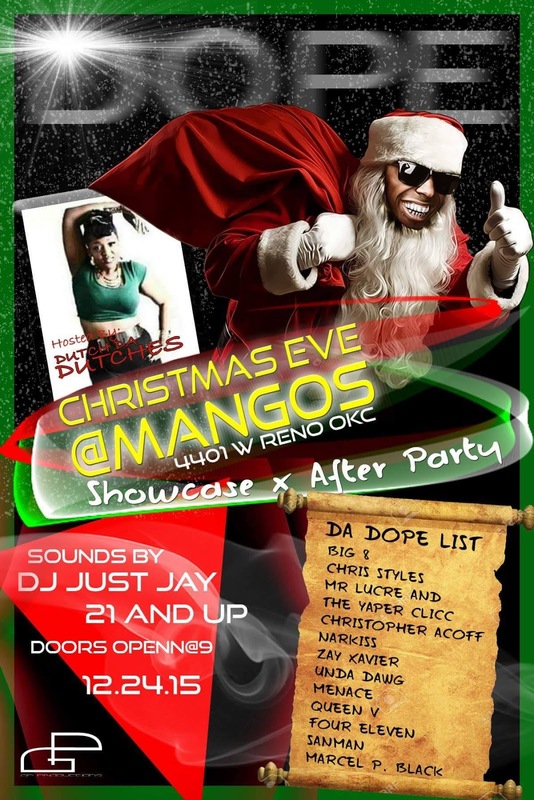 Come catch me live in OKC Xmas Eve!!! 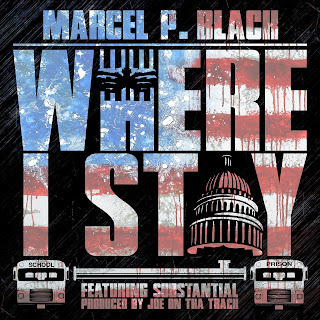 "Where I Stay" is the first single from Baton Rouge emcee Marcel P. Black, with a 16 from veteran DMV lyricist Substantial of Hipnott Records. On "Where I Stay," Marcel & Substantial tackle topics as heavy as the school to prison pipeline, as well as the recent acts of police violence against Blacks, all over a trunk rattling country rap tune complete with Pimp C & Farrakahn vocal samples. Marcel's album "Cry Freedom" will be released on Grand Union Media Group February 26th, 2016. Stream "Where I Stay" here. New Artwork for the first single from Marcel P. Black's coming album. Here is he artwork for the the first single from my upcoming album, my first release on Grand Union Media. 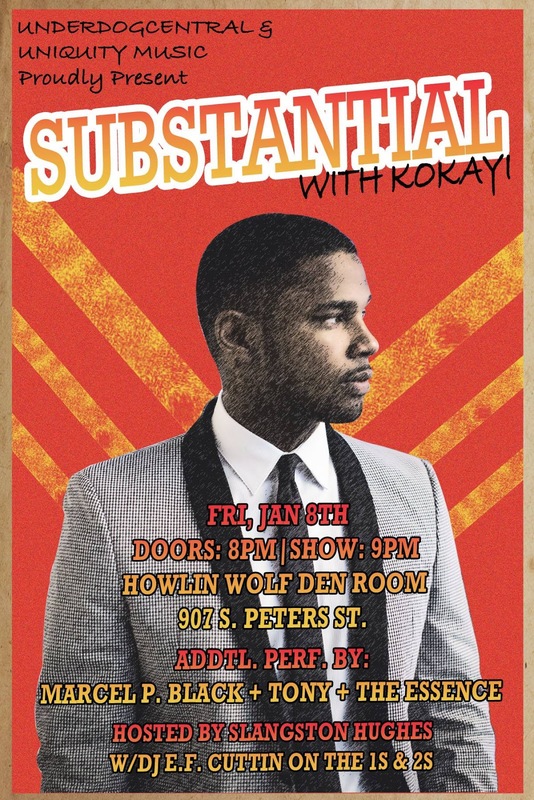 The song titled "Where I Stay," produced by Joe On the Track of Real Profit Ent., & it features DMV Hip-Hop vet & Hipnott Records artist Substantial. The single will be released online December 15th.